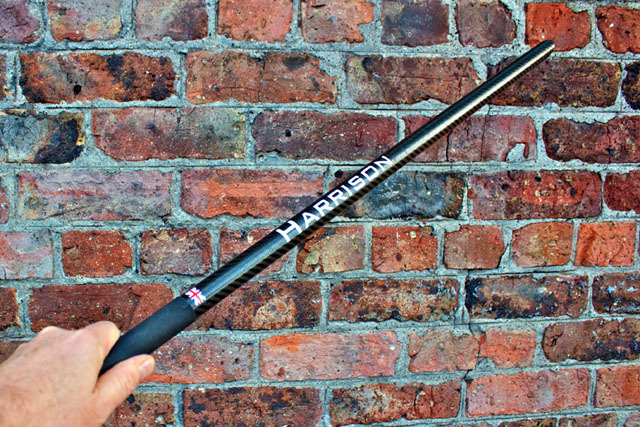 Harrison - The premier name in British made fishing rods. We specialise in rods for carp, and specialist fishing and blanks for fly and sea fishing. Our brands include: Ballista, Torrix, Trebuchet, Acurix, Chimera, Lorhic. Actively involved in carbon fibre research for exceptional performace and innovation. 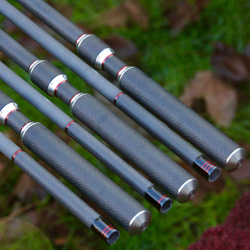 Harrison rods are unique.We not only make fishing rods and blanks in the UK, through our sister company we supply carbon to other manufacturers and are actively involved in carbon fibre research with British universities. This gives us a technical edge. It also sparks new ideas and stimulates us to innovate. The most experienced team of craftsmen blank makers and rod builders. Harrison Rods was established in 1989, and the original staff are still here, though of course we have added more to the team over the years. All our rods and blanks are made here in the UK. 12'6 Aviator 3.5. We have designed a rod that builds on the success of the 12'6 Torrix TE with a touch more power, weave to the tip, and the Aviator tapers. Though it has cast 200yds in tests, this is not a distance rod as such, but a finely tuned and versatile fishing rod in the traditon of the Torrix TE. 13' Aviator TE An all new distance carp rod with new tapers and even bigger distance. News: Paul Adams of the "Hand Made Fisherman" channel on youtube has joined our team and will be producing new videos and helping us in the factory. Above - Our best selling range "Torrix". High modulus compound taper blank in matt finish with Kigan 3D 50mm ring set. The rod here is a 12' TE with full shrink handle. The TE and our 12' 3 1/4 represent the finest of UK made carp rods with a wide range of lengths and test curves. The legendary 12'6 Torrix TE is a great choice for a little more distance. We offer a huge range of Carp, Game and Sea rods made in Liverpool. 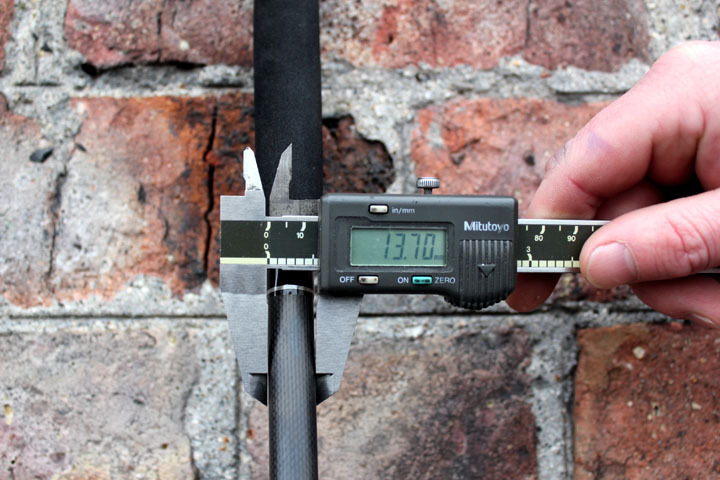 When you buy a Harrison rod you are getting a blank that is hand rolled here in Liverpool, incorporating the latest thin ply techniques developed with our research partners, using thinner, lighter carbon layers. You are getting a blend of many different carbon fibres chosen from the vast stock we carry in our two cold stores, and you are getting the benefit of years of hands on experience from Dave, Tis, Andy, Mike, and the team behind them, who have all been making our fishing rod blanks for more than 20 years each. Our team of in house rod builders are equally experienced, knowledgable and dedicated. 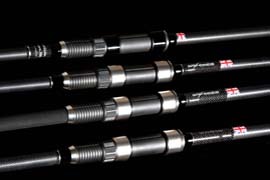 Producing a range of rods that offer performance, quality and value. We also work with custom rod builders, supplying the blanks for those who want something a little different. Our best sellers are Torrix 12' 3 1/4, the ultimate all rounder. Torrix 12' and 12'6" TE, based on the standad Torrix range but with modified tips to allow a yard or two more with precision. Trebuchet is our distance range with 5 different models and Aviator a new range that fills the gaps in the Torrix range and offers additional features. The Aviator 13 is proving a big seller with casting power close to the Trebuchets but with an action that is easy to compress and forgiving with fish. 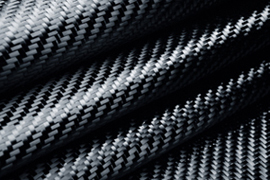 Our sister company, Triple H Composites, can supply carbon fibre to help you in your project and is currently helping researchers at Imperial College with the supply of lightweight carbon fibres. This places Harrison Rods at the front of new developments, which are incorporated into existing designs to make them both the best to day and reliable for years of future use. Of course rods are made to catch fish and we have a team of anglers we work with to help take make our technology suit the application. Home of the Torrix, Aviator, Acurix and Ballista brands. We also make, canoe paddle shafts, tillers, and many other tubular composites and supply rod building components including cork, Kigan rod rings, shrink rubber etc to the trade. Now supplying carbon fibre prepreg to the trade. We are a small company and are very passionate about our product and customer service. We are easy to get hold of, but you will find a lot of unbiased information on our products on line in forums and our distributors web sites. We make a lot more than we can list here, and make some special items for larger customers. Although we do supply spares and blanks direct we do not sell rods direct, so we recommend you contact one of our dealers first if you have a question. Our Facebook page is regularly monitored and someone will try and answer any questions posted there. Acurix ultra slim carp rod. Click here for more information. 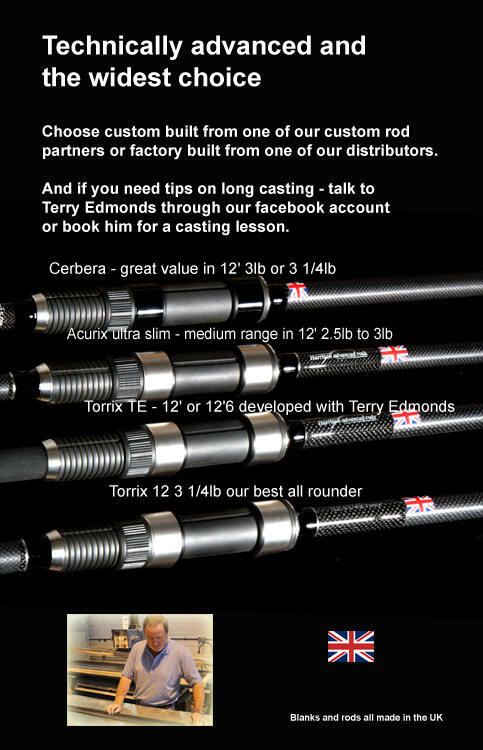 Cerbera.A compact range of two rods offereing great value and performance. Acurix carbon throwing stick. See video below.